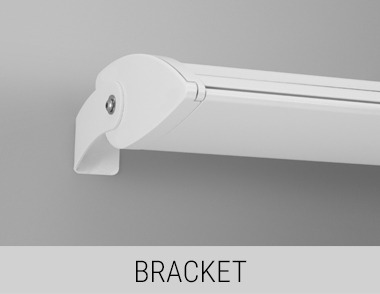 Designed with a unique, asymmetric profile, Echo Velocity 3.5 LED combines high-performance in an organic form. 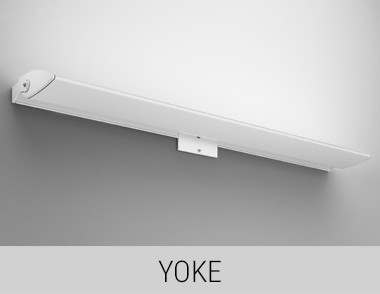 Offered in interior and exterior versions with multiple mounting options, this versatile luminaire lights a wide variety of projects well. 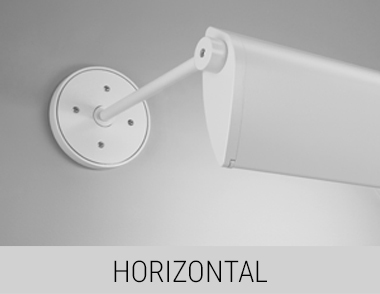 Velocity delivers the quality illumination and efficient light control the Echo family is known for.